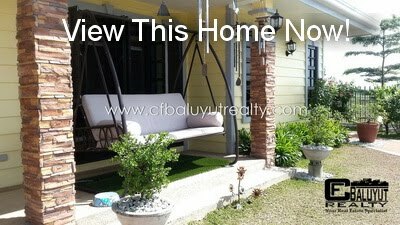 C. F. Baluyut Realty | Pampanga Properties For Sale: What's Up: The Trains Are Coming to the North (Part 1)! "This is a two part post on the mass transportation project we have in the Philippines using trains." It has been exciting two and half years with current President Rodrigo R. Duterte’s assumption to the highest seat of the Philippine government as the 16th President of the Republic of the Philippines, succeeding former President Benigno S. Aquino III in June 30, 2016. The Duterte Administration's "Build, build, build" (BBB) program has been the forefront of developing a nationwide economic revitalization and growth of our country. This is just the continuation of some of the projects planned during former President and now 4th District of Pampanga and House Speaker Representative Gloria Macapagal-Arroyo and also some plans or projects from the previous administration namely former President Fidel V. Ramos (1992 – 1998), former President and now City of Manila Mayor Joseph Ejercito-Estrada and they say former President Ferdinand E. Marcos as early as the late 1970s during his dictatorship. 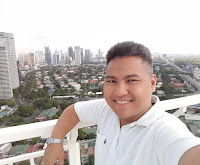 Just to give an overview, I have summarized some of the developments happening around our province including those that are close proximity to Pampanga which are the provinces of Tarlac, Zambales and Nueva Ecija in Central Luzon or Region III of the Philippines. Recently, there are discussion of posts on social media about the revival of trains and using bullet trains like the one used in Japan, China and Europe. It is a good notion to have a plan for future with the need of mass transportation that could lessen traffic congestion in Metro Manila and at the same time give the masses an efficient transportation alternative complementing the operation of existing light railways (LRT 1, LRT 2 and MRT 3), public utility buses and jeepneys and even rapid point to point (P2P) transport buses. For those who want to experience riding trains especially the young generations better be patient and wait. However, for some older generation like us it gives us a nostalgia on riding these trains again. During my younger years, I have seen diesel engine locomotive and have rode on it as well when trains in our area were still available in my hometown back in the 1980s. Trains do transport cargos and people like the small boats that ply the waterways of Manila Bay or rivers like Pampanga River delta and others. In the 19th century Europe and North America, locomotive steam engines signify progress of one’s country as it gives pride to a country with the means of transportation, communication (mail, telegraphs) and linking up from east to west and north to south such as an example of this the railway network of the United States of America. Although trains are still used in Western and progressive countries, they still complement as a need for mass transportation for the people. On the other hand, the decline of train services here in the Philippines have been seen over the years with neglect, old train stations turning to dumpsite, forgotten to rot and decay after years, with no proper government long term plan during the previous administrations to rehabilitate it immediately. It has seen perils and dangers due to natural and man-made calamities causing significant accident and deaths. It left a sad remark for the lost years if this transportation was maintained or rehabilitated if it could have had helped reduce the monstrous traffic in Metro Manila and giving opportunities for people in the province with renewed progress and hope with modern trains system and transport. We have trains running around in 1891 during the Spanish colonial times in the Philippine Islands in 1891. In 1875, King Alfonso XII of Spain decreed to make plans for a train network to be developed in the Philippine islands particularly in the island of Luzon. The first rails were laid from the historic Tutuban Station in Divisoria, Manila to Dagupan Train Station in Dagupan City, Pangasinan. The construction of the rails was approved started in 1887 with Don Edmundo Sykes’s Ferrocaril de Manila-Dagupan as the first contractor and operator under Manila Railroad Company Ltd of London. The trains intended for the purpose of commerce of transportation of goods, livelihood and passengers. The Manila to Dagupan train network has a total length of 195.4 kilometers and was formally inaugurated on 24th of November 1892. During the American period, the Ferrocaril de Manila-Dagupan was renamed as Manila Railroad Company of New Jersey (MRR). During 1916, Manila Railroad Company suffered financial losses. Eventually, the Philippine Assembly passed Act No. 2574, authorizing the Governor-General to negotiate for the nationalization of the MRR's assets. The MRR was eventually nationalized in January 1917. To be continued on our next article. 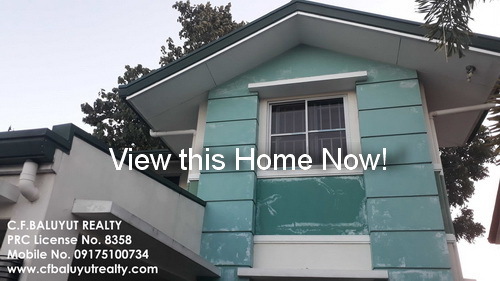 CRB Benedict Baluyut is a professional real estate broker, real estate appraiser and associate of C. F. Baluyut Realty. 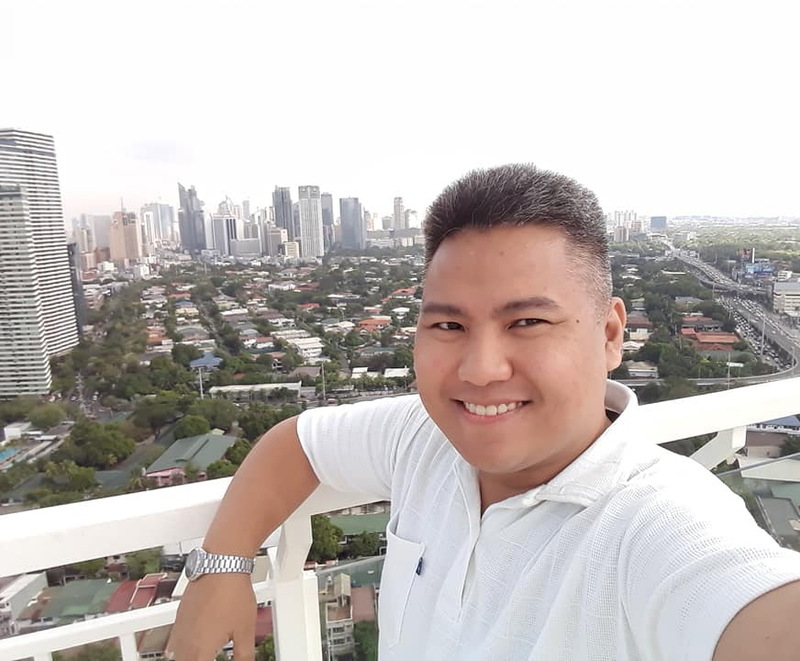 He is currently the Vice President for External Affairs, Real Estate Brokers Association of the Philippines, Inc. (REBAP) - Pampanga Chapter. You can get in touch with him at https://www.cfbaluyutrealty.com.